8-Bit Girl: Happy Atari National Pac-Man Day! 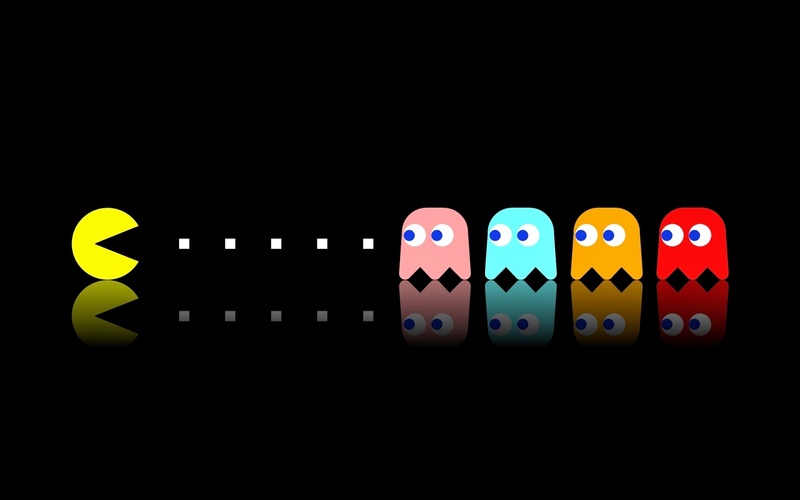 Happy Atari National Pac-Man Day! 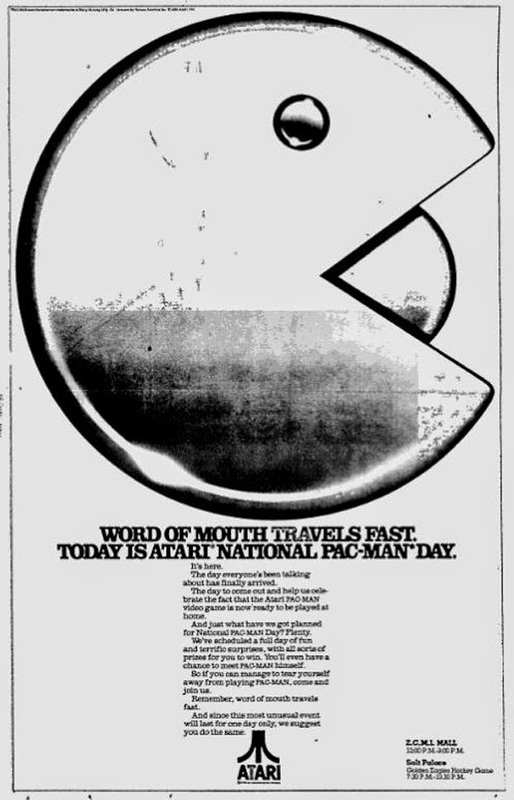 Thirty-three years ago today, Atari announced National Pac-Man Day, which coincided with the home console release of the Pac-Man arcade game. Back in 1982, Atari really wanted to give the game a push, and conceived this day as part of their marketing campaign. Not only was there a fully fledged day for the pill-munching ghost-buster, but they also held several Pac-Man championships. So today, load up your favourite Pac-Man game, or even play it in Google Maps, to celebrate National Pac-Man Day!